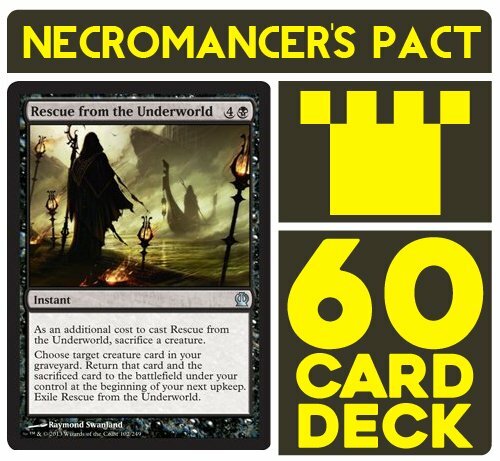 Necromancer's Pact Battle Deck. 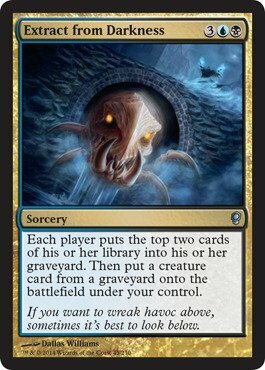 Magic the Gathering Preconstructed Deck. 60 cards.